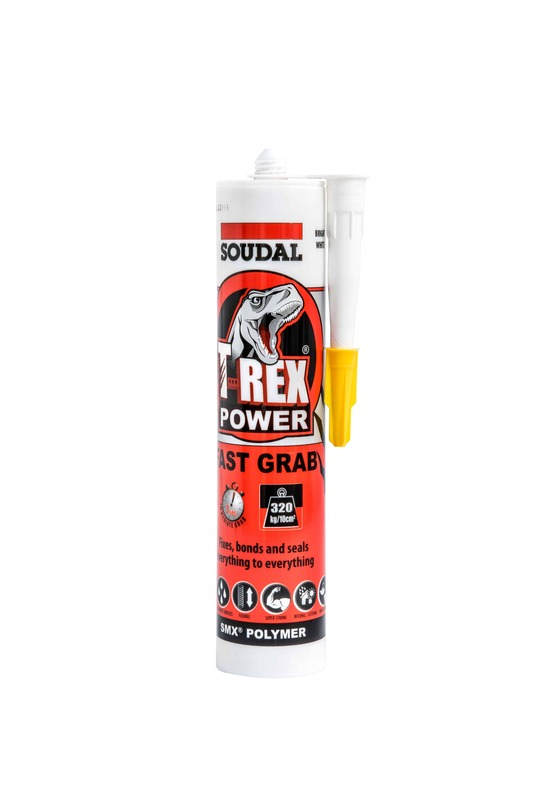 T-Rex Floor & Wall is a high quality single component, adhesive with high adhesive strength. It is based on SMX Polymer technology, chemically neutral and fully elastic. Universal use on all substrates and construction materials.